Every year, hundreds of visitors flock to Cle Elum and the surrounding Cascades for winter recreation, festive cabin weekends and small-town holiday shopping. 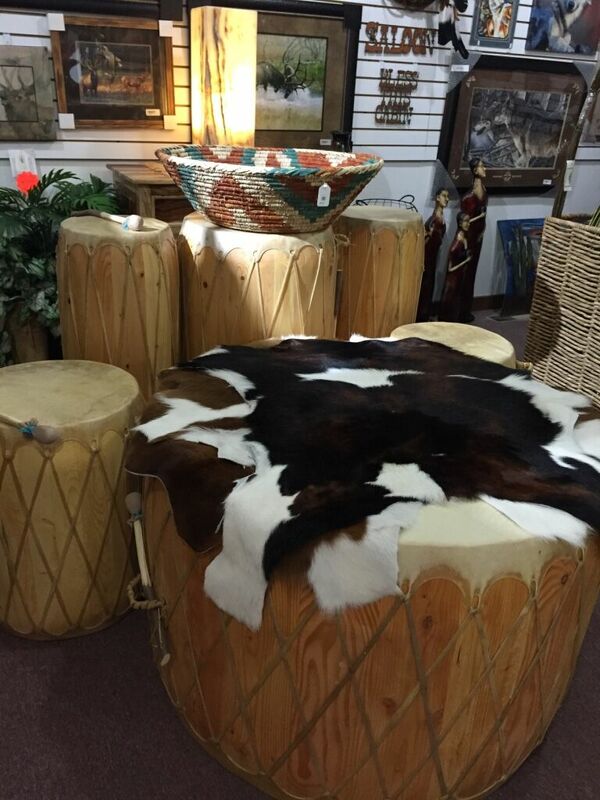 Visit a few of our favorite shops for gifts that can only be found this side of the mountains! Part pharmacy, part home décor store. This cozy shop is packed with rustic lodge-inspired holiday décor, cards, greenery and general holiday cheer. Pick out a gift for a loved one or a piece to complete your holiday mantle. Recently awarded "Best Small Business" by the Kittitas County Chamber of Commerce, Mac-ABee Southwestern Gifts has gifts for every person in your life! From authentic pow-wow drums and masks to intricate turquoise jewelry and studded leather purses, visitors are amazed by the native-based stories that each piece holds. And don't forget about the fudge, perfect for holiday parties! This woodworking and metal fabricating shop provides visitors with everything from custom ornaments to rich, handcrafted furniture items. The products that are created at Rustik Kreations embody the feeling of living in the Central Cascades, and are perfect for the wild at heart. 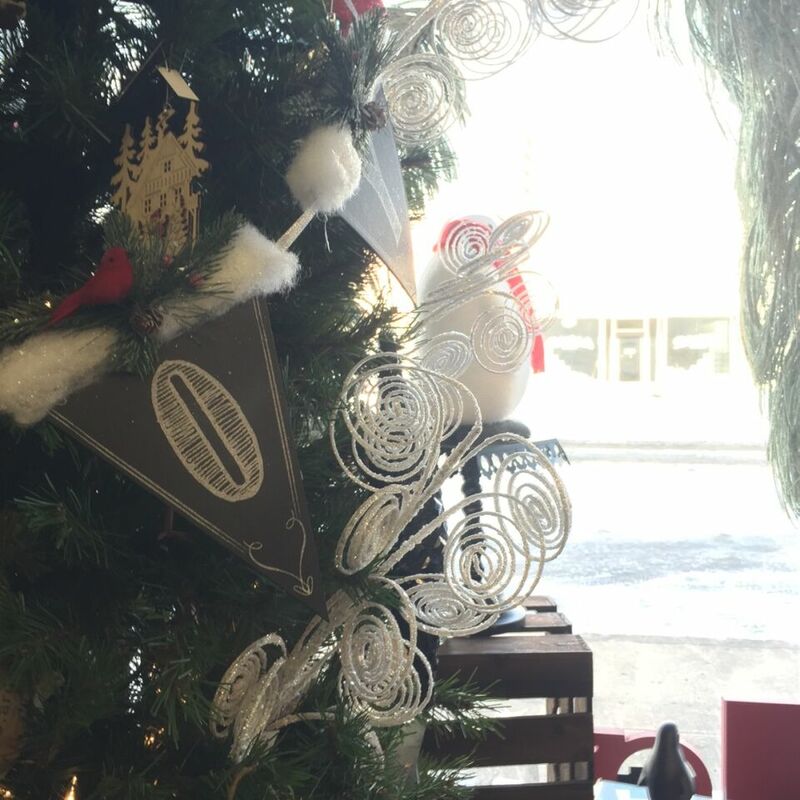 If you are planning to enjoy a meal and wine at Swiftwater Cellars, you can't miss the twinkling lights and festive scents wafting from the Boutique at Swiftwater Cellars. Rustic picture frames and kitchen wares line the shelves, and many families pick out their annual tree ornaments from one of the lavishly decorated Christmas trees! This fishing and recreation outpost is perfect for the adventurer in the group. Patagonia clothing, hats and packs are available at the Downtown Cle Elum location, and hundreds of flies can be picked for the fishing enthusiast in your life. Don't forget to ask the staff about fishing and floating packages! 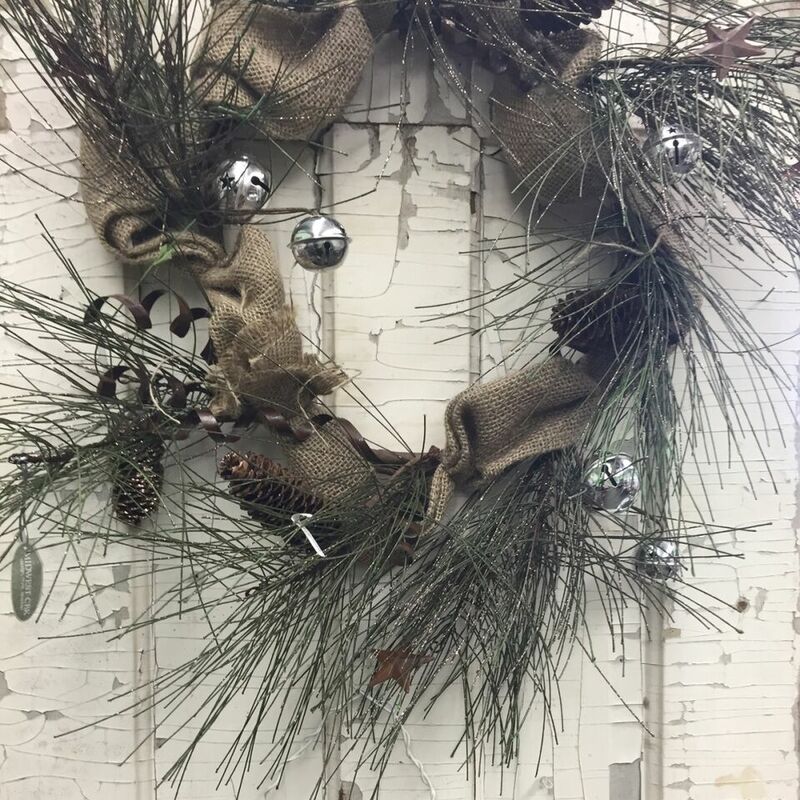 This is how we do holidays; we stay local, we appreciate craftsmanship and individuality, and love to celebrate shops that make our home in Cle Elum so special!